Born and raised in Puerto Rico, Patty grew up in an upper-middle class Latin home. At a young age, Patty learned the “right” way to behave to please everyone around her. She stuffed her dreams, her desires and her inner fire into a tiny little box where she began to hide. Over two decades of hiding, led her to abusive relationships, drugs and alcohol. Knowing that this lifestyle would eventually kill her, she made some big changes in her life. 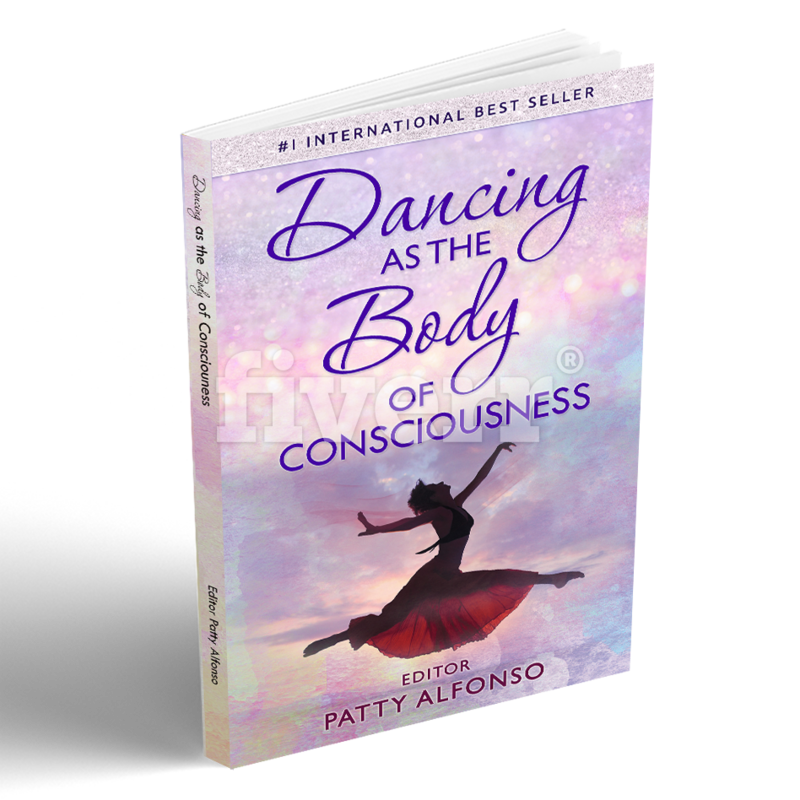 A global traveler and facilitator, Patty currently resides in Florida where she enjoys relaxing on the beach, reading and creating her business with ease, joy and glory!